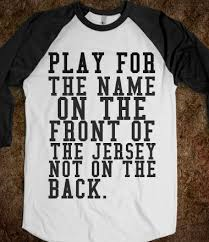 The Natural Order of Things | "The front of the jersey..."
It would not be a stretch to say that if you asked many people what the “natural career progression” would be at work, you would get many answers. This is a topic that is different with every team and is a product of organizational economic stability, culture, experience, and potentially even the dominating personality of the person making the decisions. It is hard to expound on this topic from a strictly neutral abstract position because one’s own life is pretty difficult to separate from one’s opinions about life and how it should turn out. 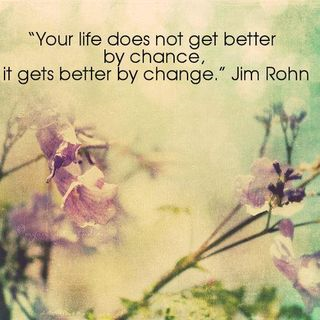 Hopefully, self-honesty and emotional intelligence wins out and produces the correct path, for you. Within this line of thinking, it is clear that free will is by far the most prevalent guide behind what we choose to be and how we go about choosing it. There is nothing more ingrained in the Western Culture, specifically the US of A, than the notion that we can do anything, be anything, and legitimately dream of anything we want. So how does that notion play at the office? 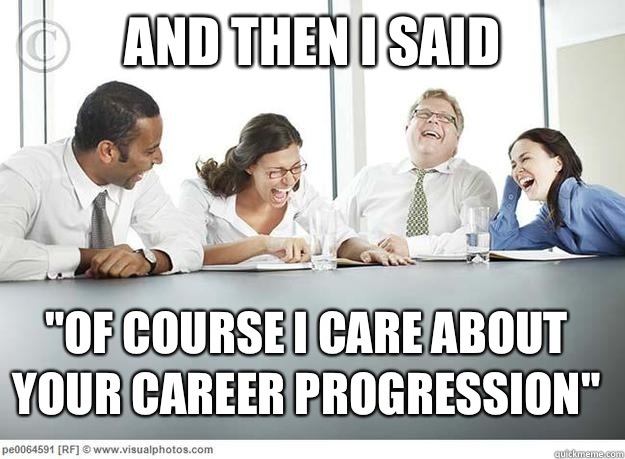 Generally, the “career path” discussion in any profession covers things like “box checking”, “corporate ladder”, or other dispassionate terms that suggest a certain bit of insincerity as one follows their dream. I find that to be a somewhat pessimistic view, given the volume of choices available to everyone. Without being ultra-specific about time frames, there seems to be a constant and consistent series of dynamics for anyone entering a career field. Initially, absorbing the culture and transitioning from hopeful applicant to on-boarded teammate is what happens first. This is also the point at which most people develop what may be a lifelong love for their choice of field, or conversely, realize it isn’t for them. Next in order is competency. During this phase, the transition between “just happy to be here” and dependable contributor must happen. It might also become clear that passion is getting trumped by a lack of aptitude. More choices, and more self-honesty. After competency comes transference. Many people struggle with this phase and never achieve it. To really increase your value to an organization, it is critical that you be able to transfer your skills to others. If that dynamic is hard for you, this is a point where you need to face it and make some hard choices, especially if it means stepping outside your comfort zone. As opportunities began to narrow, this is one clear divider between those who will and those who can’t, or won’t. After transference comes another hard choice. Having achieved competency with the ability to transfer it, the next decision is whether to expand one’s exposure to new untried functional areas or stand pat on current competency. This choice usually makes the difference between being an expert and being a leader. An “Expert” will stay with what they do best and avoid “starting over”. A “Leader” will recognize the need to understand how the entire organization works and are comfortable being in a student mode. In fact, great leaders will seamlessly transition back and forth between leader, expert, and student and do so with full ego-less investment at each level. A topic on which I used to teach regularly was Ethics. This involved breaking down several policies of the organization related to conflicts of interest, violations of law, and cultural taboos. One theme I tried to hammer home was that the course examples always were framed in the Big-Knarly-Example mode, such as having someone approach you with a sack of money and say in a loud voice, “I am here to bribe you.” The effect of using this type of material suggested that an ethical dilemma was highly visible to everyone. In truth, ethical violations are a constant stream of small decisions over time that eventually lead to the final result (which with full hindsight, everyone not involved scoffs at how dumb someone could be). A career path has many similar elements. 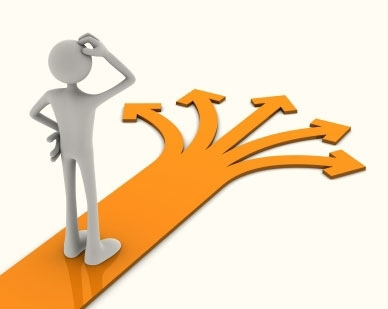 There are a constant stream of decisions that we all make everyday that over time, narrow down to a few tracks. So what’s the moral of the story? Since this blog is for leaders, and about leaders, I’ll answer from the assumption that this is who you are or who you want to be. Be competent. Check out Gladwell’s theories on competence and see if you are on the right track, or fooling yourself. Learn how to learn. And learn how to make others learn. Adult learning is a field of study as big as child development. Our greatest leaders were successful at getting their competencies into the heads of their team, which accelerated and maximized their impact on the organization. Ignite the team. Take initiative. Be the positive spark that everyone rallies around for motivation. Be genuine. Today’s teammate is tomorrow’s subordinate. Teammates can spot a fake quicker than anyone. Have integrity. If you were a corner-cutter, a gossiper, or a back-stabber on the way up, it will be unlikely that your team will buy much of what you are selling. Pingback: The Difference Between Training and Development | "The front of the jersey..."
Pingback: 4 Things To Say To Sabotage Your Newest Teammate | "The front of the jersey..."